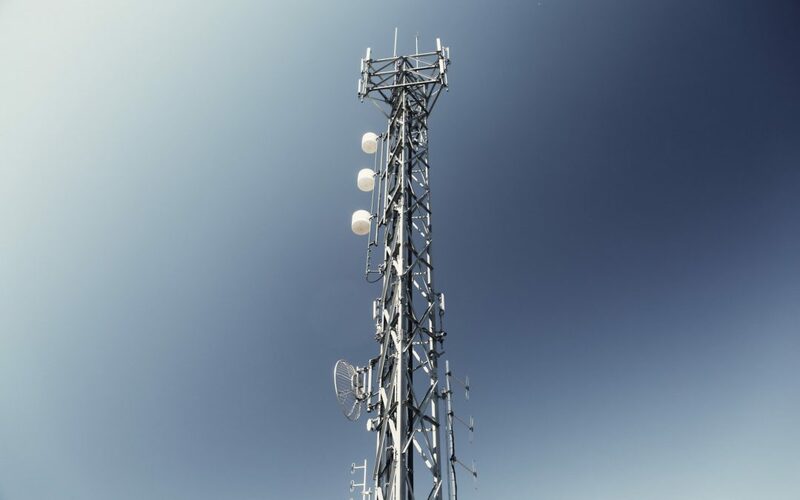 Fixed wireless uses a Point to Point Microwave technology to deliver high speed internet from one of our transmission sites to your business. From our datacentres, we run fibre optic cables to our transmission sites and beam out this signal to your business. So, what you’re actually getting is a fibre service delivered over the air. Fixed wireless isn’t affected by the weather or storms making it a great option for business communications. What equipment is installed on my building? We install a small microwave dish on your roof and point it back to our transmission tower. 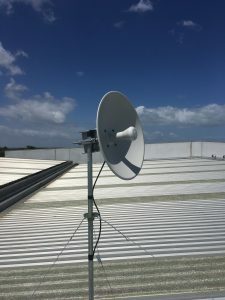 We run a cable from the microwave dish to your communications equipment inside so you can connect it to your router. If you’d like to find our more about how we can help your business with fixed wireless, please contact us on 1300 049 749.